Store mangoes at room temperature for even ripening. Ripe mangoes will keep for a couple days in the refrigerator. 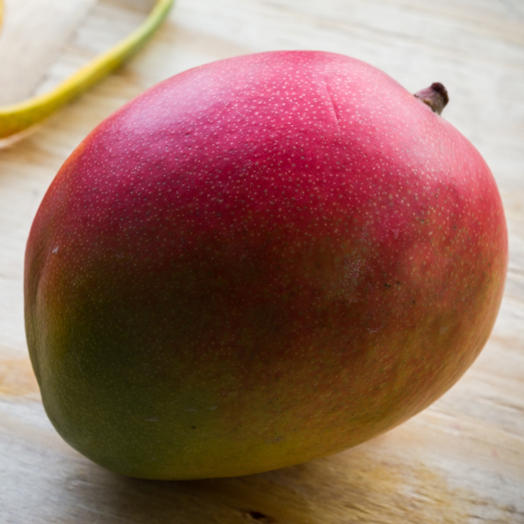 Haitian and Ataulfo mangoes will be soft and may have a wrinkly skin when they are ripe.